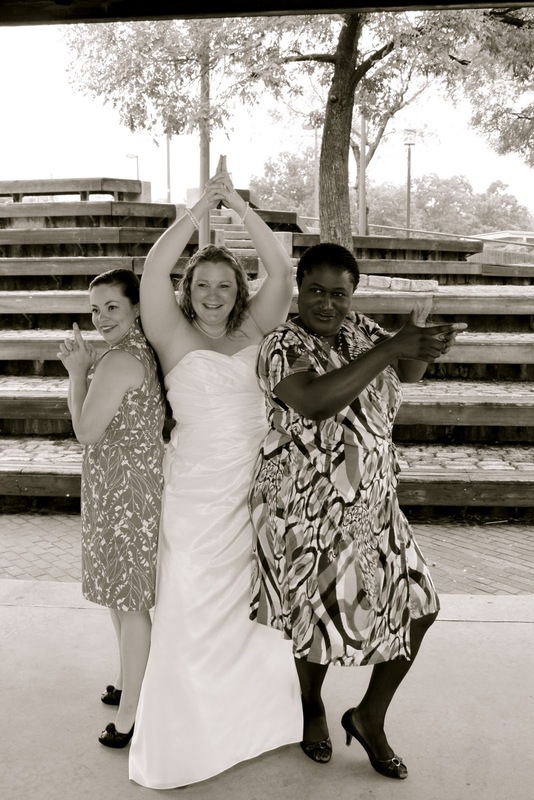 my best friend married my husband's best friend. sounds like every junior high school girl's dream, eh? 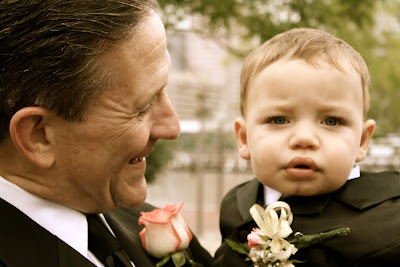 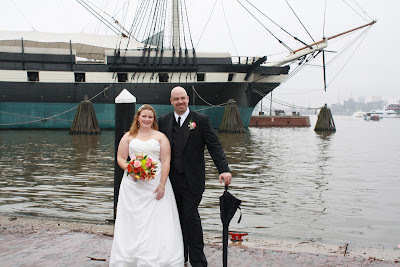 AND i got to take the wedding pictures! it doesn't get any better than that. 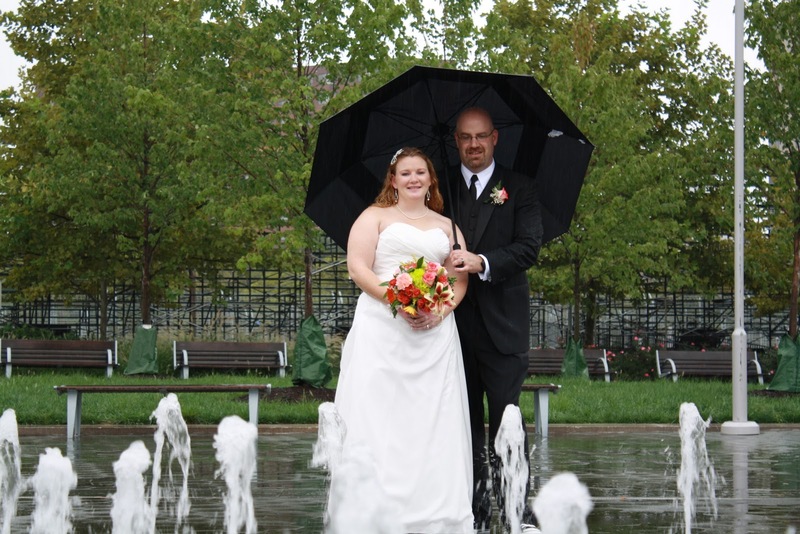 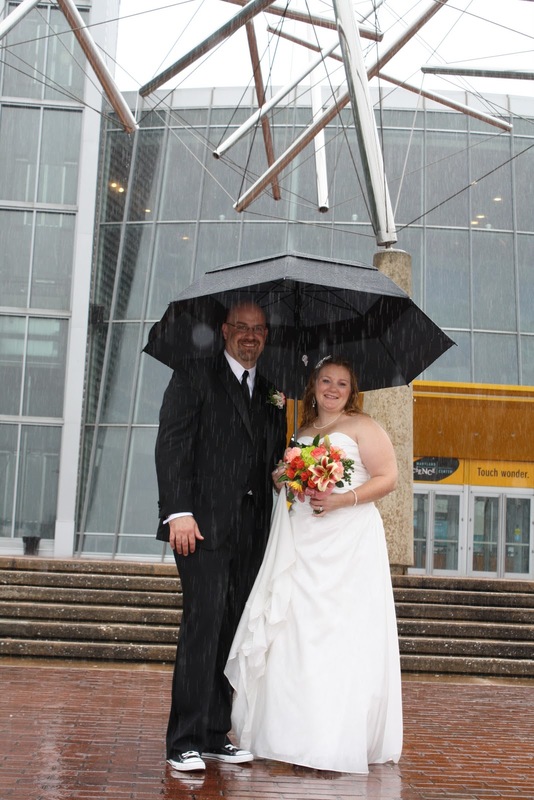 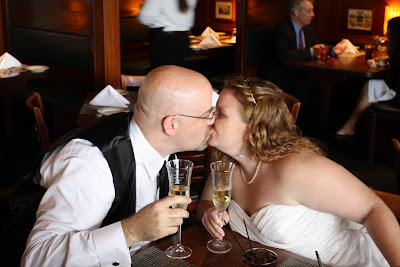 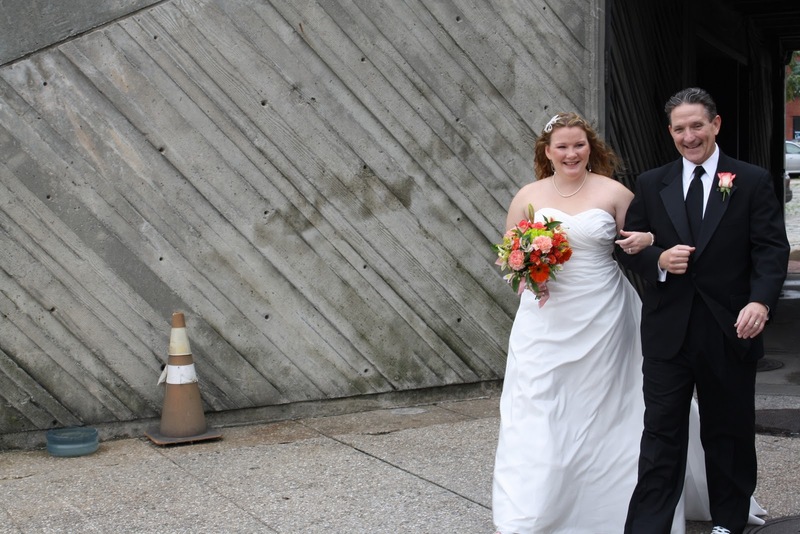 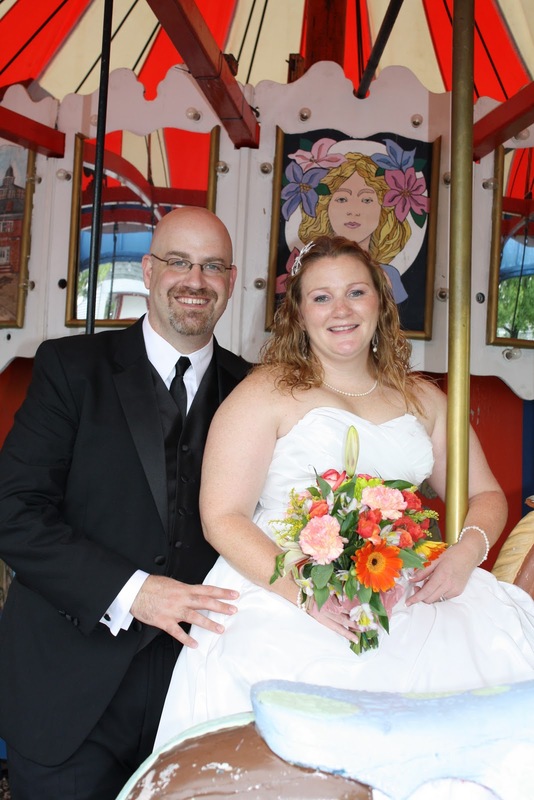 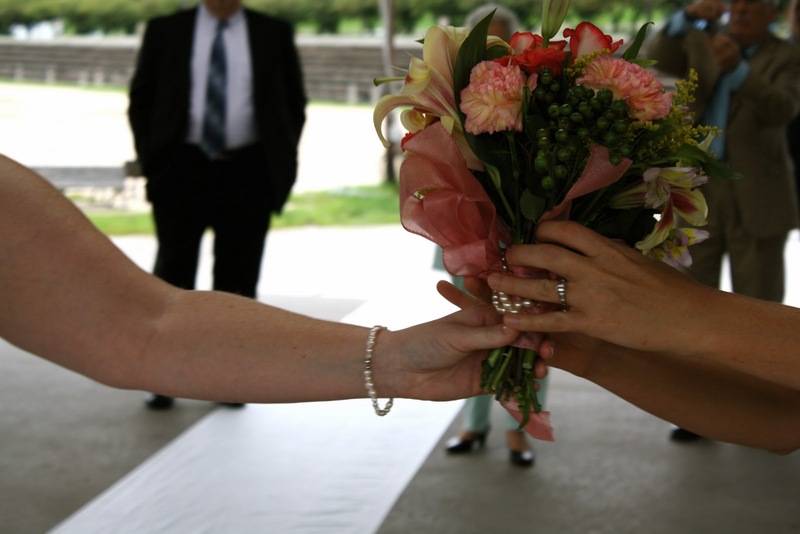 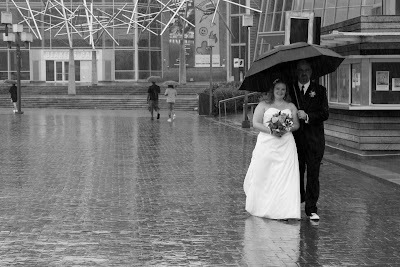 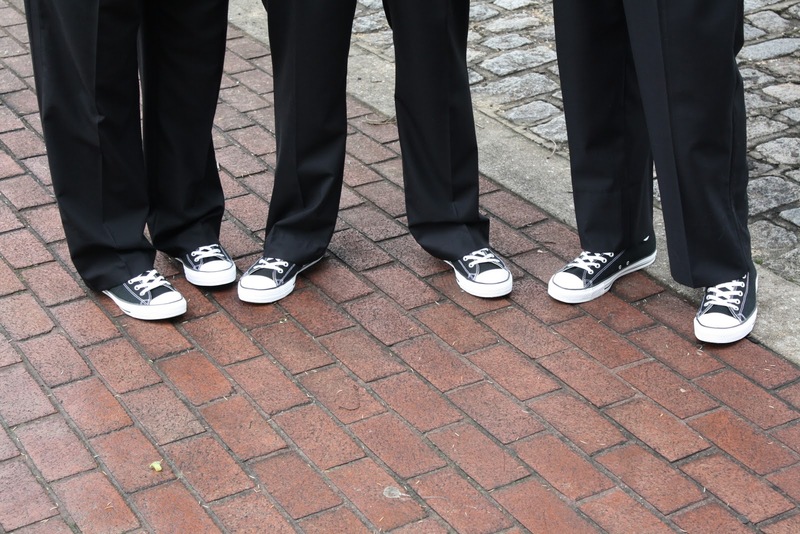 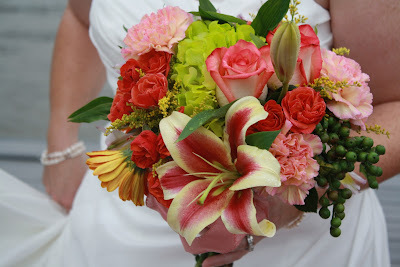 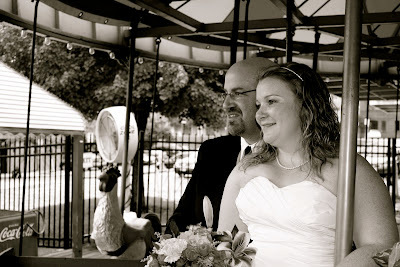 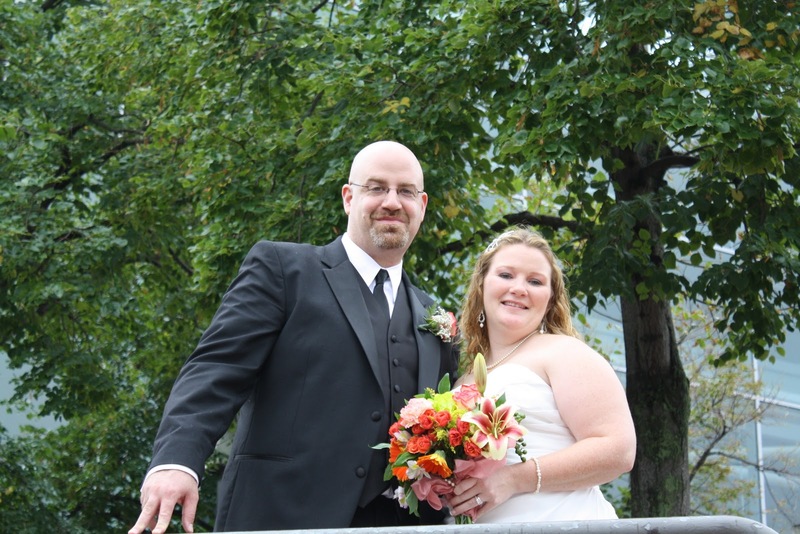 although we've had these friendships since we were teenagers, somehow the happy couple didn't meet until 2010.... after a whirlwind romance, they tied the knot amidst the raindrops on september 9 at baltimore's inner harbor. 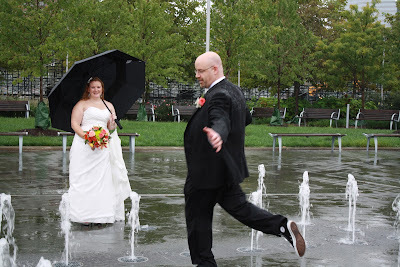 they were such good sports about the rain, and it made the pictures that much more fun!